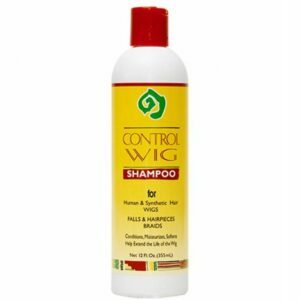 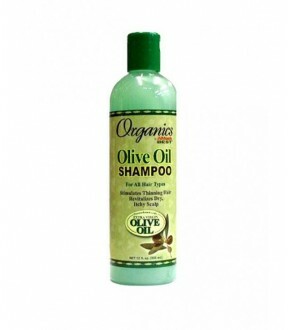 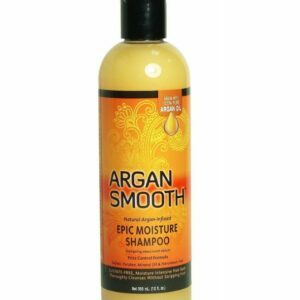 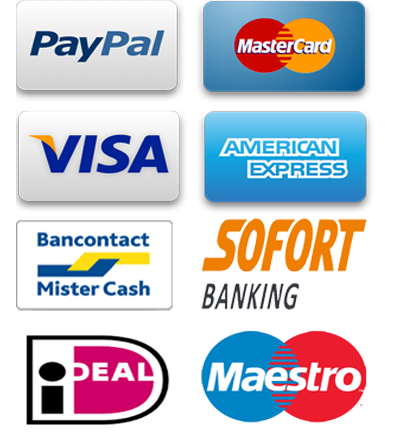 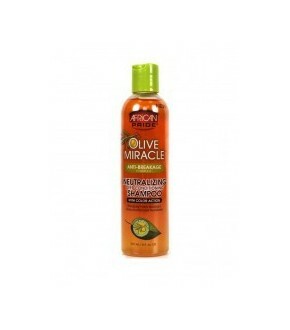 View cart “African Essence Control Wig Shampoo 12 oz.” has been added to your cart. 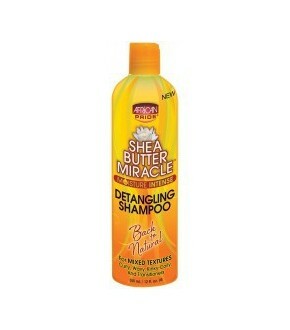 3 Sisters of Nature SULFATE FREE SHAMPOO 237 ml. 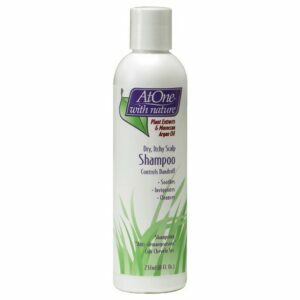 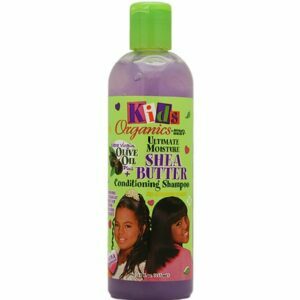 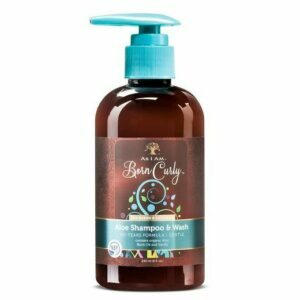 AFRICA’S BEST KIDS ORGANICS SHEA BUTTER CONDITIONING SHAMPOO – ULTIMATE MOISTURE 12OZ. 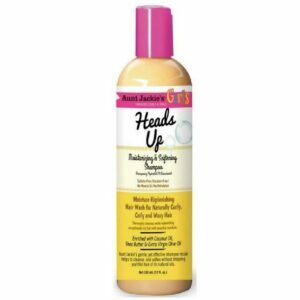 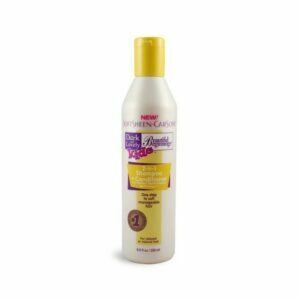 African Essence Control Wig Shampoo 12 oz. 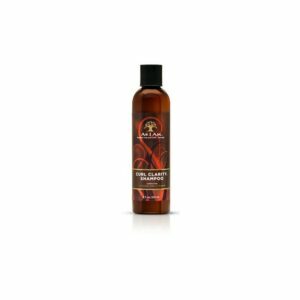 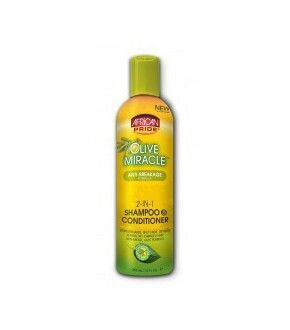 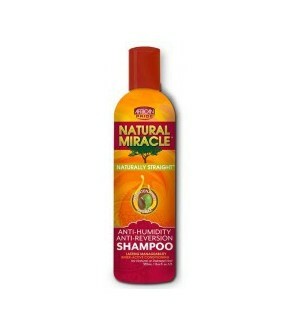 African pride natural miracle anti humidity defense anti-reversion shampoo 12oz.